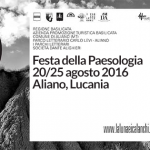 Inizio / Comunicati Stampa / Does China change direction? 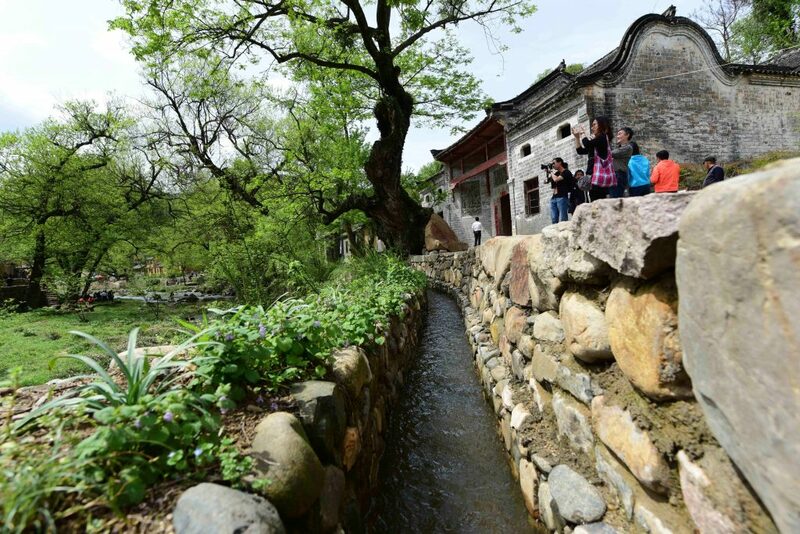 After years of accelerated urbanization, which provoked the exodus from the countryside and the disproportionate growth of urban centers with enormous traffic problems, pollution and living conditions, China faces the problem of revitalizing rural villages. 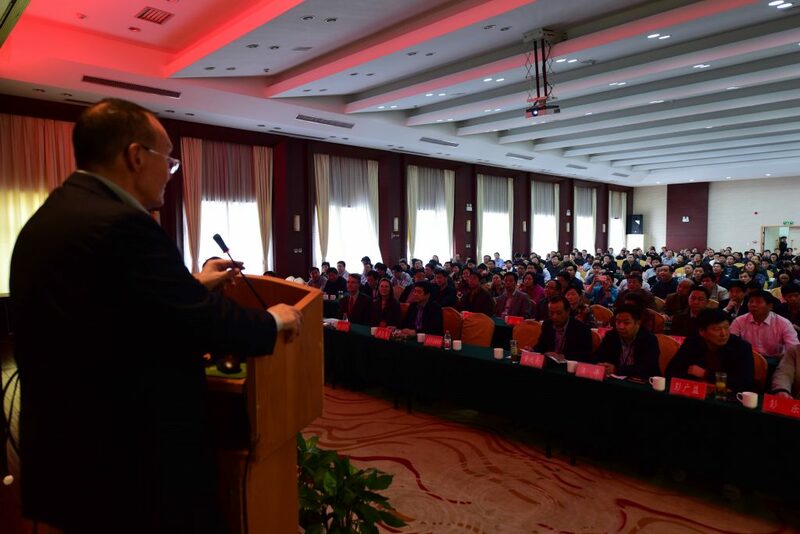 It is the subject of a world conference held in China from 2 to 10 April in two successive phases, one in Pekino the other 600 km further south in the province of Xinxian in Henan. The event is organized by the prestigious Tsinghua University of Beijing which has brought together the most important world experts in heritage conservation and scholars from every country together with the greatest Chinese scholars. The works of the Beijing symposium, organized by Luo Deyn of the Architecture department of Tsinghua University and by Vimail Rujivacharakul of the University of Delaware (USA), were chaired by HRH Princess Maha Chakri Sirindhorn heir to the throne of Thailandia. 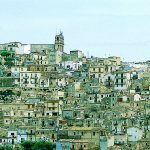 UNESCO vision of the landscape, the World Bank of Traditional Knowledge promoted by UNESCO under the patronage of HRH Prince Charles and the experience of recovery of Matera as an example of Italian success to be spread on an international scale. The conference in Peking addressed the issues related to heritage theory, ways of restoration and China’s opportunity to take this path. At Xinxian he dealt with the most operational aspects and concrete ways of dealing with the revitalization of villages. But does China really intend to reverse the trend and make a return to the old? The signals given by this great country with courageous turns and which is usually messages through symbols, make you think so. First of all, the location chosen for the second phase of the conference. The Xin County Province is located in the geographic center of China and is famous because the Chinese revolution started from here. It is therefore the symbolic place of all the turns and changes. 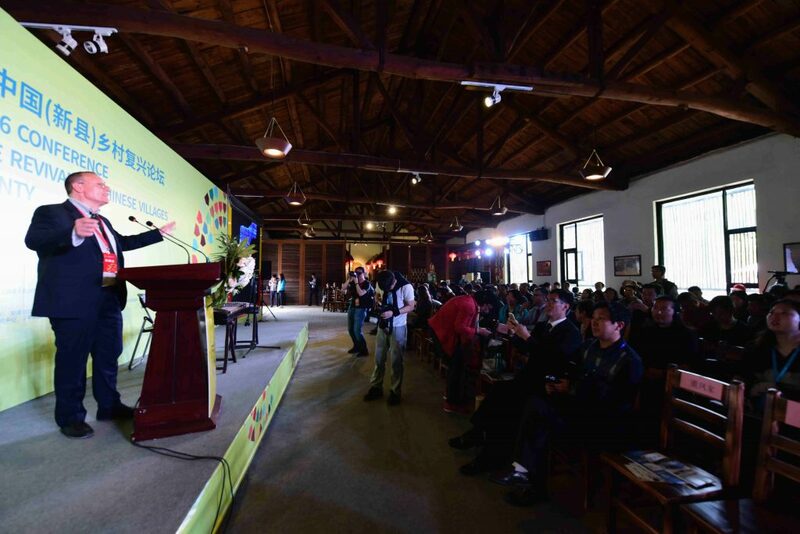 In addition, the governor of the Xinxian Province intervened personally at the conference by openly lining up in favor of the village revitalization strategy. Following the work, he wanted to organize a further conference by Pietro Laureano for the training of qualified cadres and operators. Over 300 mayors and officials took part in this conference held in the Province’s headquarters.